Back in January, Falcons general manager Thomas Dimitroff said his top priority for the offseason was to get a contract extension done with Matt Ryan, and even though it took four months the two sides have finally hammered out a deal, and it's a big one. According to ESPN.com, Ryan has agreed to terms on a five-year, $150 million extension that will make him the highest-paid quarterback in NFL history. The deal means that Ryan will become the first player to make $30 million per year. The extension also includes $100 million in guaranteed money, which is also an NFL record. Ryan's overall contract eclipses the record that was set by Jimmy Garoppolo in February, when he signed a five-year deal with the 49ers worth a total of $137.5 million. In terms of guaranteed money, Ryan's huge payday will move him into the record books past Kirk Cousins, who signed a fully guaranteed three-year contract with the Vikings that's worth $84 million. The new deal will keep the 32-year-old -- who turns 33 on May 17 -- in Atlanta through the 2023 season. Before agreeing to the extension, Ryan's contract had been set to expire following the 2018 season. Nice to see that Ryan gave the team a home town discount. 17% of cap, same as last contract. Rodgers will blow this up, so glad he got it done before GB. 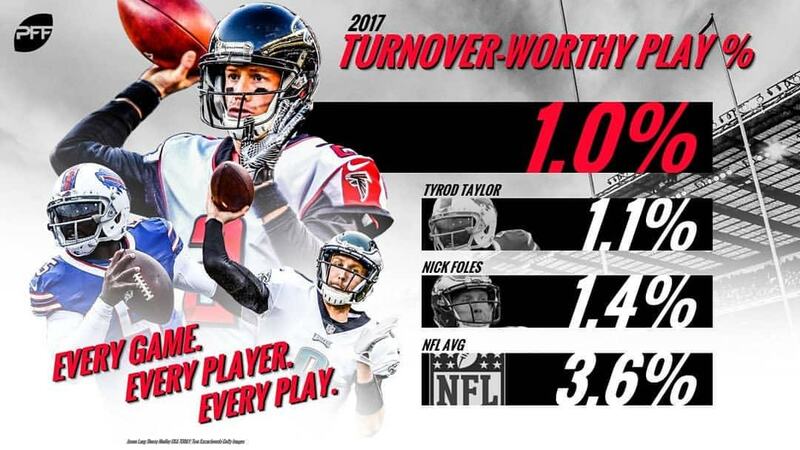 Matt Ryan locked up in his prime! Future looking bright! His prime? He's on his last legs. The guy is getting old. But Brees is not mortal. Didn't you know that? With his contract structure his current salary for this year and next year is like 10-12% of the salary cap. Taking a page out of Loomis' book, there. Kicking that can down the road. That said, I have always been a proponent of that philosophy. Given the ever increasing cap numbers it makes perfect sense to push as much as possible out into future years. Y'all are basically in the same position the Saints were in back around 2011, a couple of years after their Super Bowl run. That's shortly before the Saints started clearing the house before going into full rebuild mode in 2015.